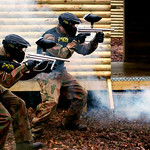 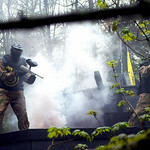 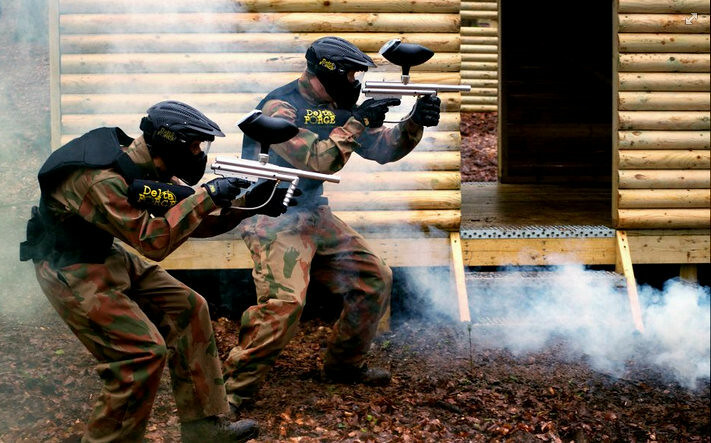 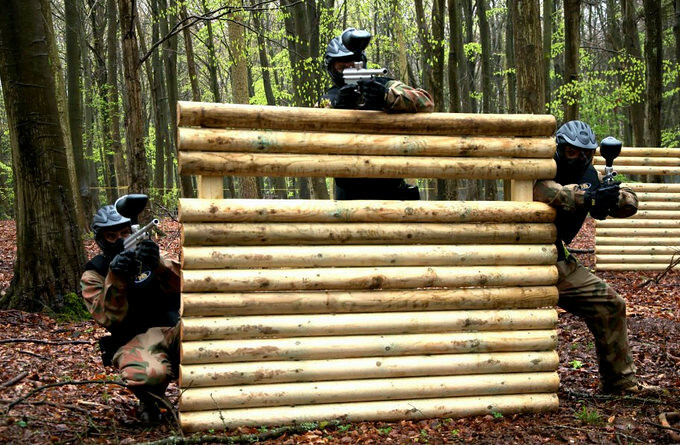 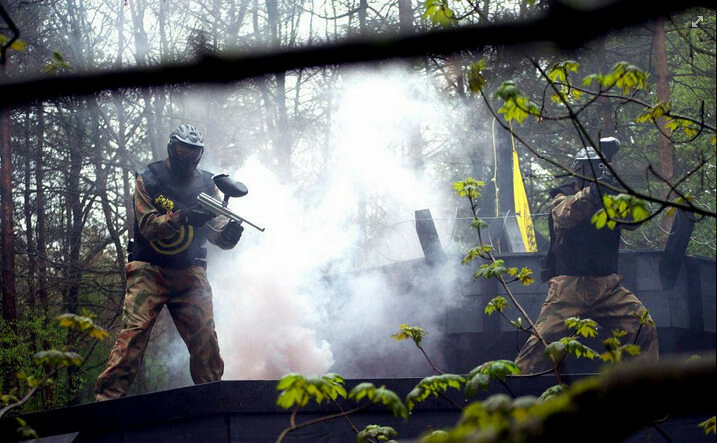 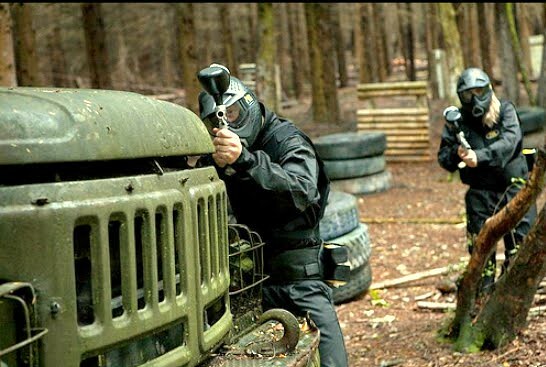 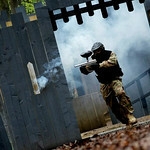 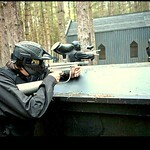 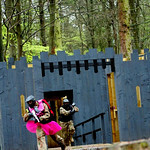 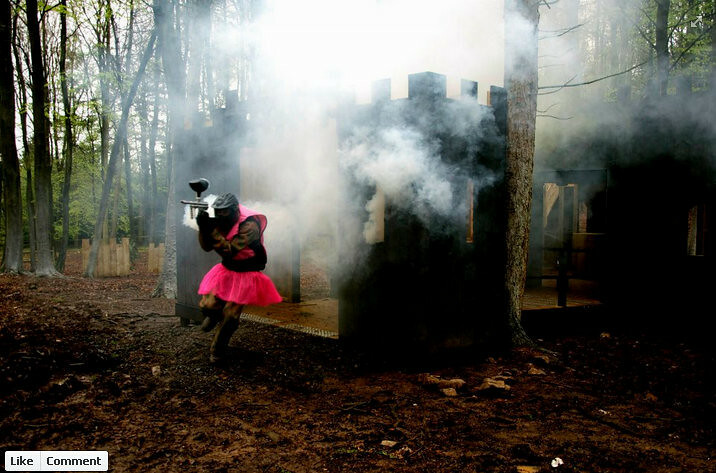 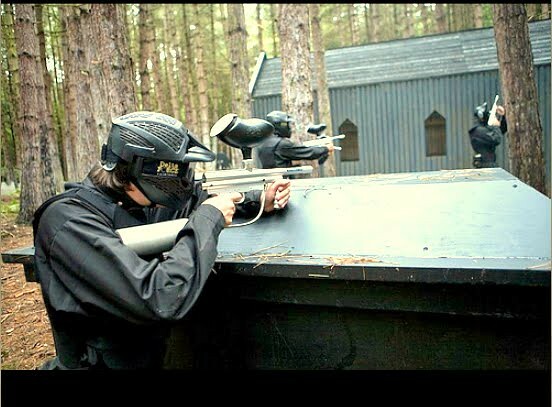 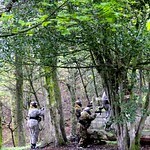 Paintball is a thrilling sports that is designed to suit everybody from stags, hens, corporate groups to fun seekers. 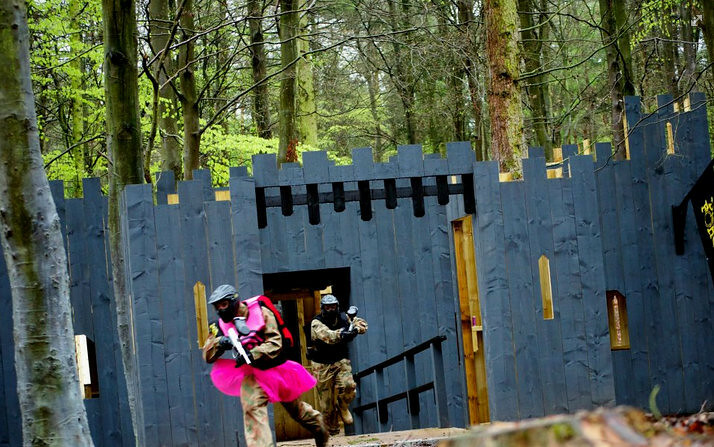 Those looking for some adventure and want to experience something different on the stag weekend can enthuse themselves to derive maximum fun. 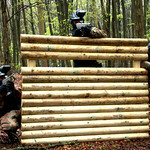 The experience is something worth noting at the end of the day. 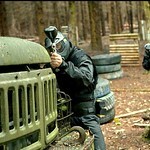 There is no coach parking on site. 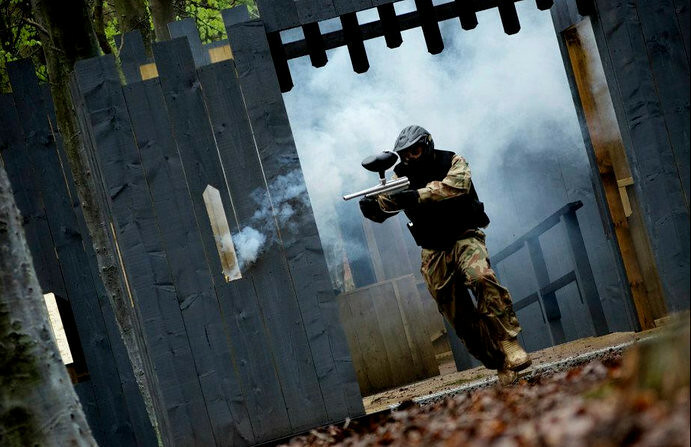 (You may drop off, park nearby and collect) There is limited parking space available on site – players attending with less than 4 players in any car will have to find alternative parking.